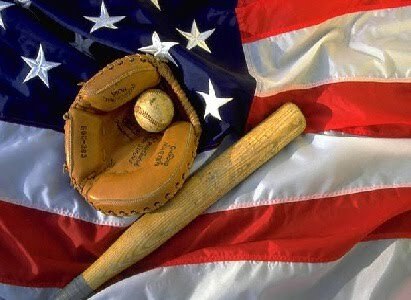 Champions Baseball Academy is proud to announce the Memorial Day Classic for Knothole and Little League Teams., May 24th -May 27th. This tournament is available for ages 8U-10U. This is a tournament for Knothole, Little League, Continental and Bronze level teams only. Each team will be able to use Champions Baseball Academy indoor facility while teams are in town. (Reserve your time slots) 3 game minimum, (Trophies for 1st – 2nd) USSSA game rules apply. Possible rain date or Championship games could be played on Monday, May 27th.